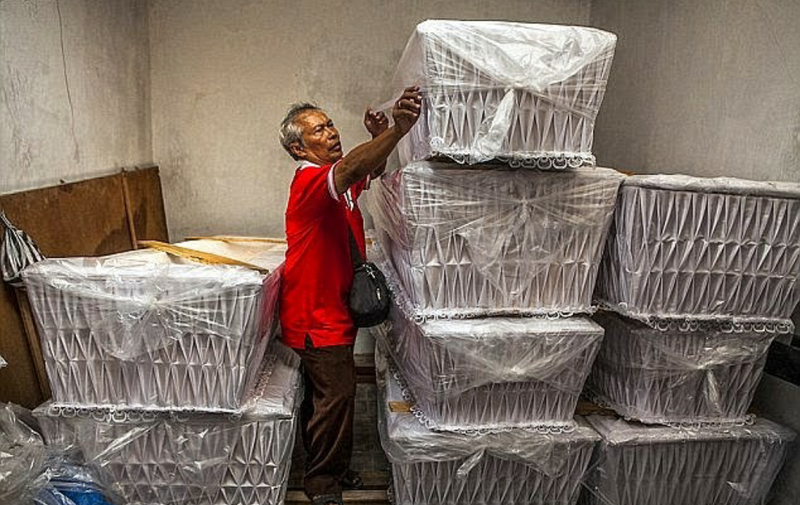 Despite several pleas, the Indonesian government has insisted that these 9 men accused and convicted of drug trafficking will all be executed. The date for the execution is April 29 and the Government has enlisted the local funeral director in Cilacap, the nearest port to Nusakambangan, or Death Island, to inscribe the names of those to be shot by firing squad and the date of their deaths. 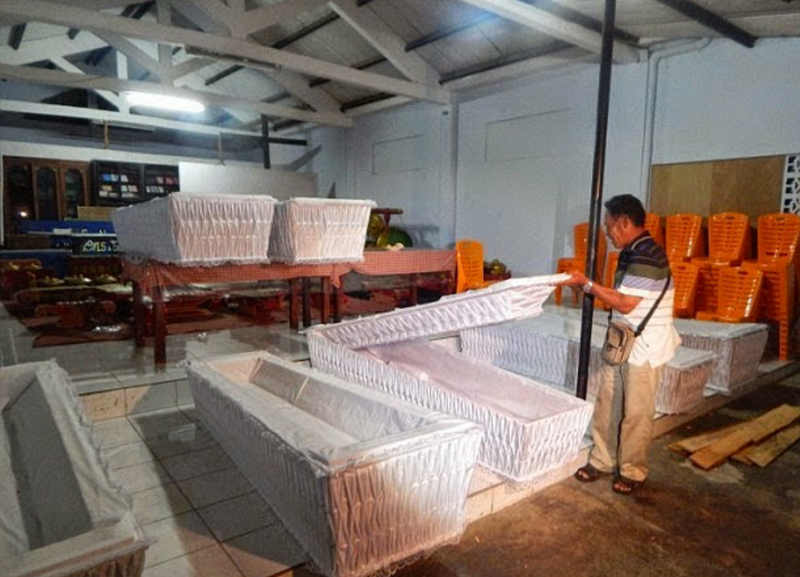 Coffins for all 9 have been ordered and all 9 convicts have been given their date of execution.